Top social media events making headlines. Dubai: Netizens this week discussed mass layoffs in the world of American journalism. 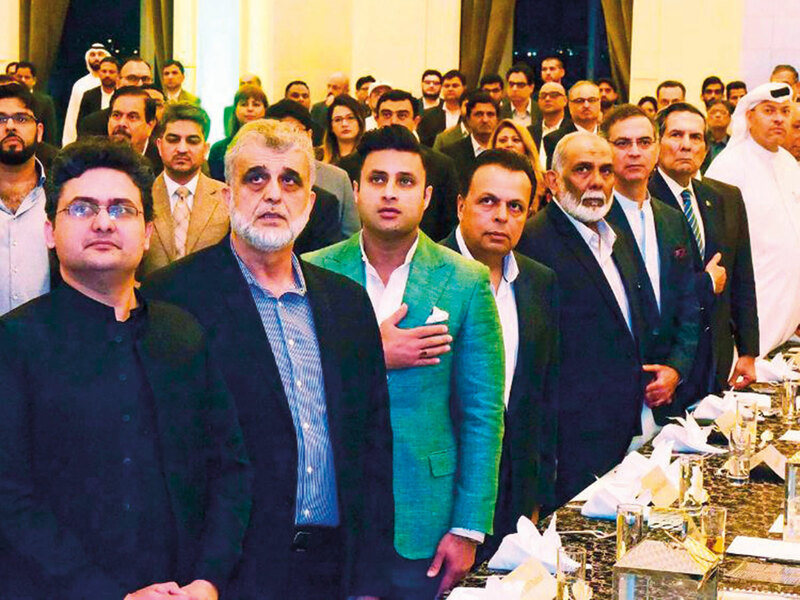 Social media in the UAE was excited about its citizens’ eligibility for visa on arrival in Pakistan. Meanwhile, Indians tweeted about controversial cricketer Hardik Pandya’s #IndvsNZ comeback and the Indian #RepublicDay. Social media users were enthusiastic about the announcement of visas on arrival in Pakistan, for UAE citizens. Pakistan’s Minister of Information confirmed that the UAE would be among countries benefitting from a new visa scheme. Maria Athar: Love it! So happy with the way things are going, towards a better relationship between Pakistan and other countries. 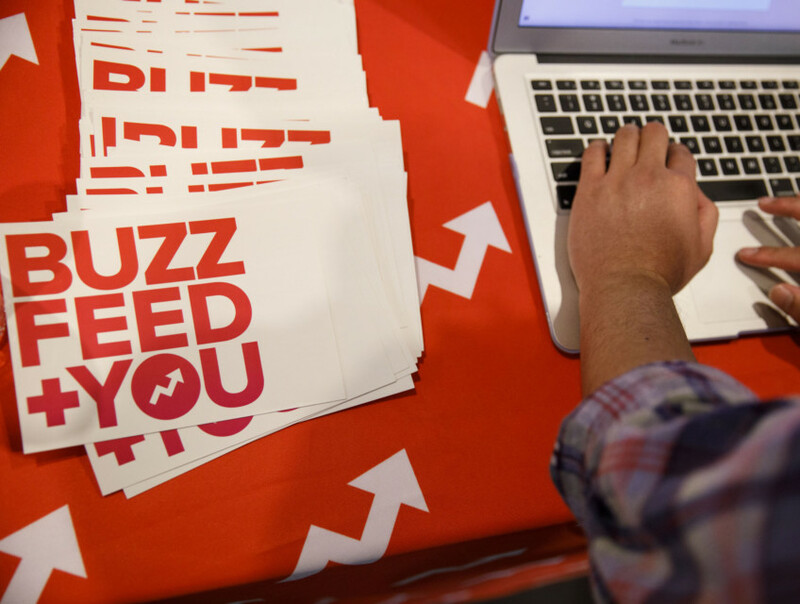 Social media was upset by news of almost a 1000 staff laid off this week by top American media organisations BuzzFeed News, HuffPost (Verizon) and Gannett (USA Today), citing chronically low ad revenue. @csmcdaniel: Hey guys, I’m one of the many reporters laid off from BuzzFeed News. I am proud of the work I have done here, alongside some of the best investigative reporters there are. If you’re hiring, my DMs [direct messages] are open. 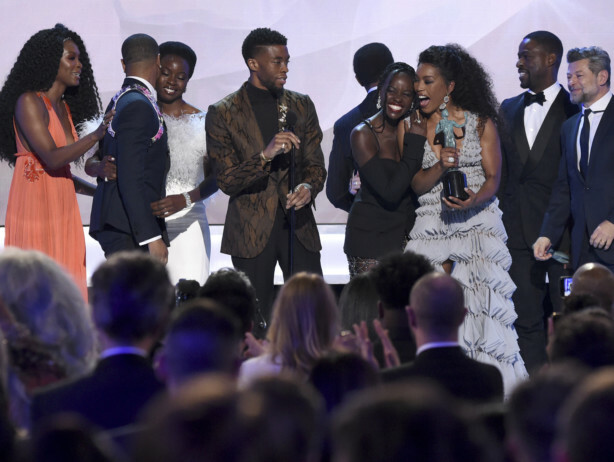 Superhero film ‘Black Panther’ won the award for an ‘outstanding performance by a cast in a motion picture’ at the 25th Screen Actors Guild Awards early on Monday. The win sparked a conversation about diversity. On Monday, twitterati congratulated the Indian cricket team, who dominated the one day international series matches against New Zealand. 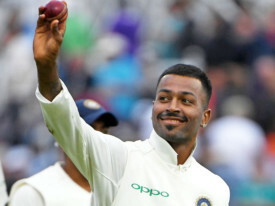 Pandya, in his first match after controversy surrounding sexist comments on a television show, regained some credit with a sensational match performance. India marked its 70th Republic Day on January 26. Among posts of celebration, netizens appreciated the Indian Armed Forces parade that witnessed several firsts from women. 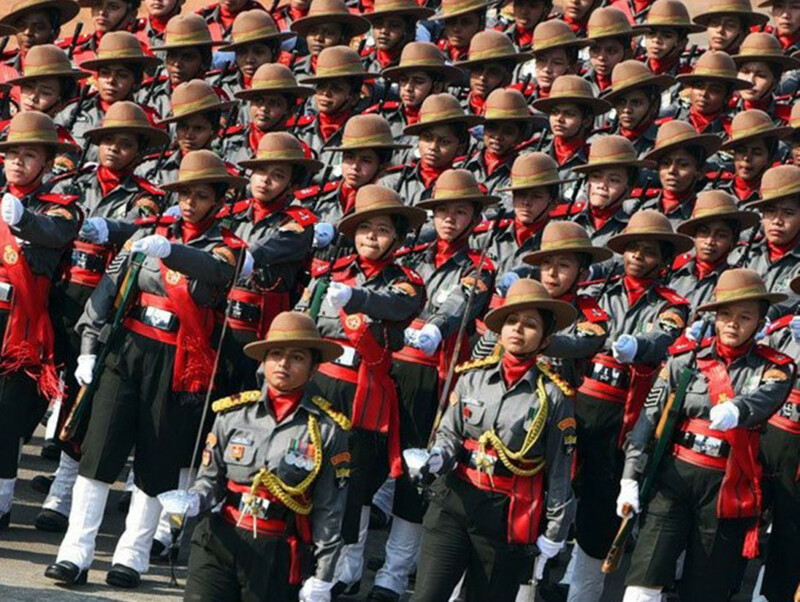 @SahasraDeepika: Women led India’s 70th #RepublicDay parade!✨First Assam Rifles all-female contingent, Lt. Bhavana Kasturi led an all-male army contingent, Cap. Shikha Surabhi is the first woman officer to perform a motorcycle stunt and Lt. Ambika Sudhakaran led the Navy contingent #lighttheway.